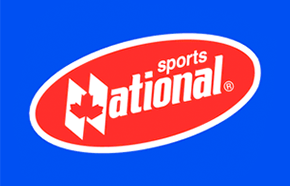 National Sports, one of the largest sporting goods retailers in Sourthern Ontario, offers the best selection of brand name hockey equipment, footwear and sportswear. 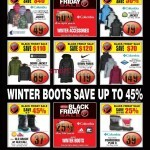 National Sport has launched their Black Friday Canada 2014 flyer! 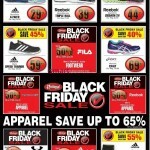 Check out this National Sports Flyer to see what kind of offers you can enjoy during their Black Friday Canada 2014 sale. 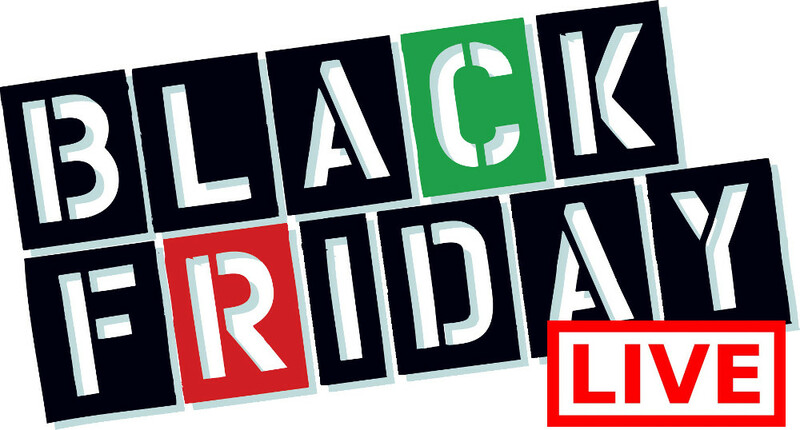 Their Black Friday event will run from November 27th through to December 3rd, 2014. That is 7 Days of Savings! 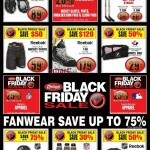 You can also save up to 60% off off apparel and outerwear among many other hot offers for Black Friday Canada 2014. 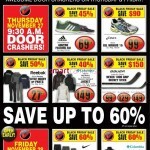 National Sports opens at 8 AM for their hot door crashers on Friday November 28th, don't miss out.